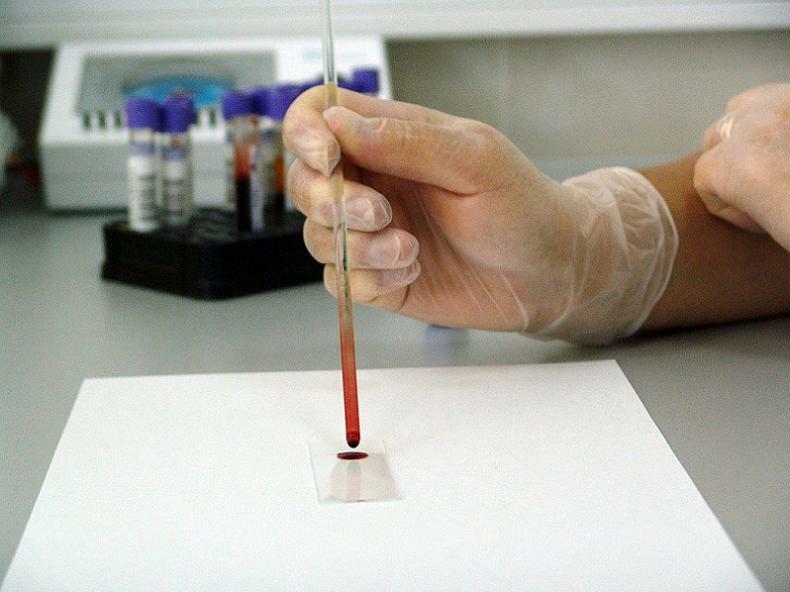 Working to end the suffering caused by urology disease we invest in research and training to prevent, treat and cure cancers and conditions of the kidneys, bladder, prostate and male reproductive organs. 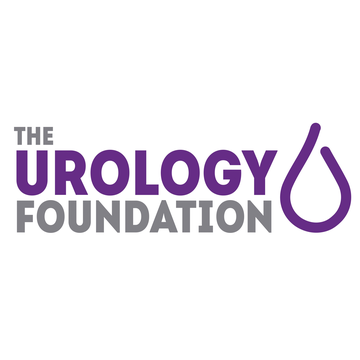 The Urology Foundation is committed to transforming the lives of people with a urology condition through ground-breaking research, training and education. Working with researchers, urology and health care professionals we are improving the nation’s urology care to ensure that fewer lives will be devastated from a cancer or disease affecting the kidneys, bladder or male reproductive organs.